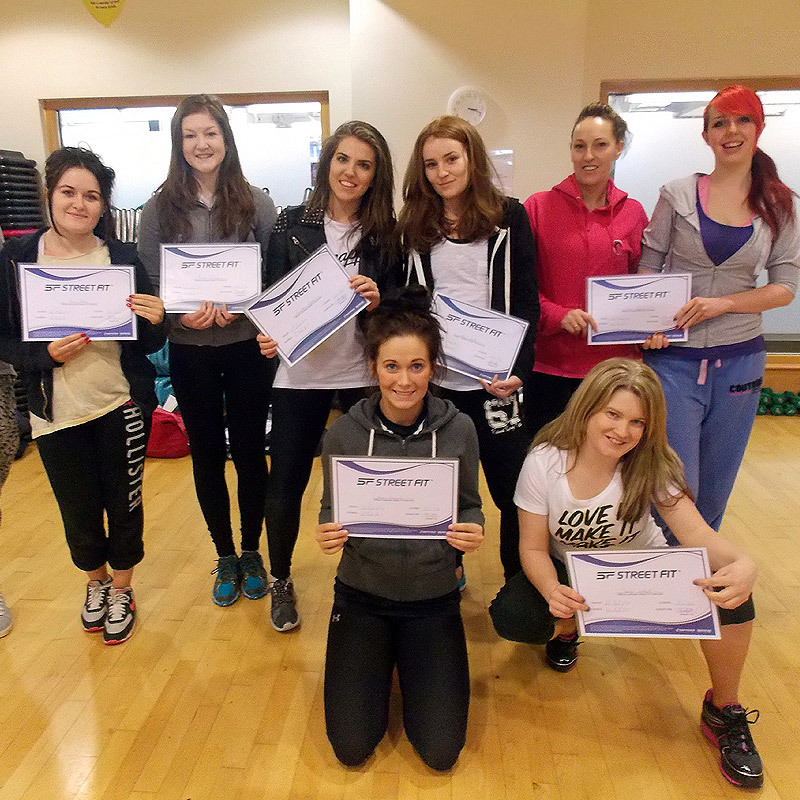 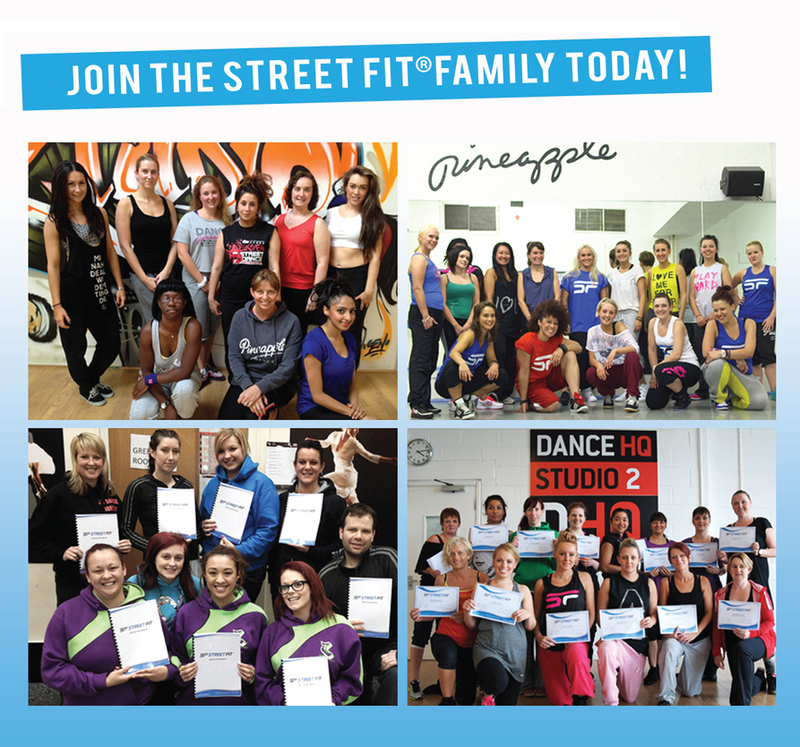 If you’re finding it a struggle to recruit new members to your dance or performing arts studio – or even fitness centre – maybe it’s time to do something serious about it. 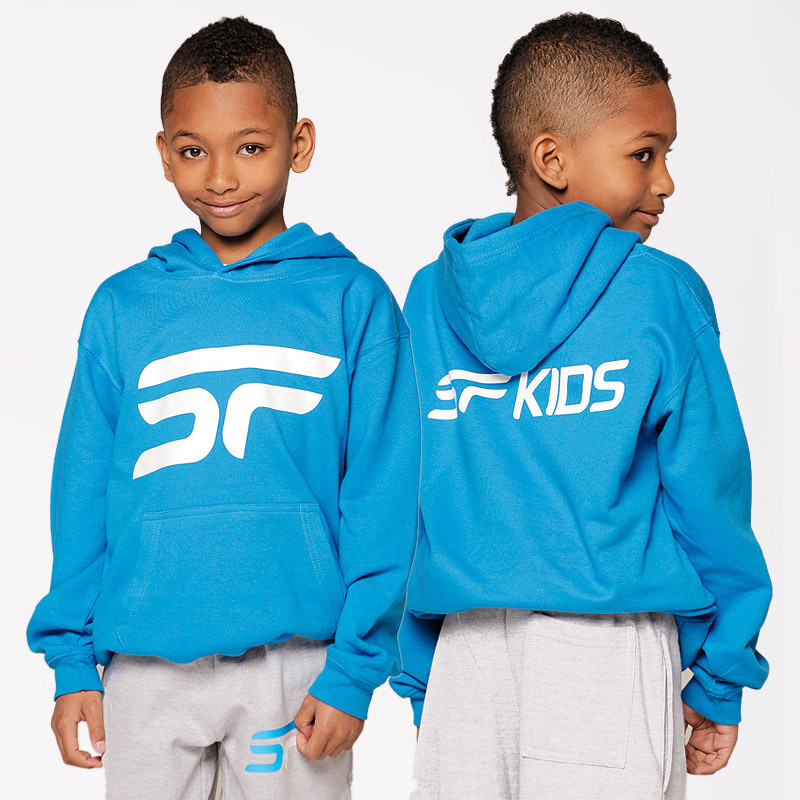 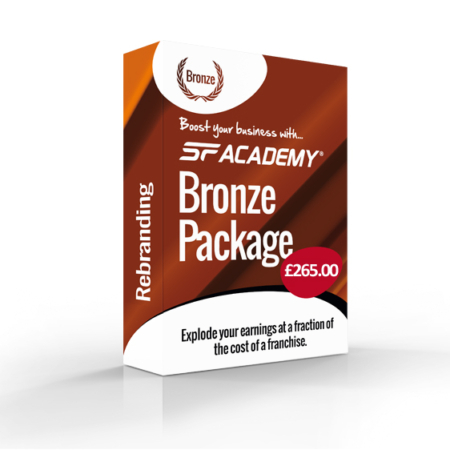 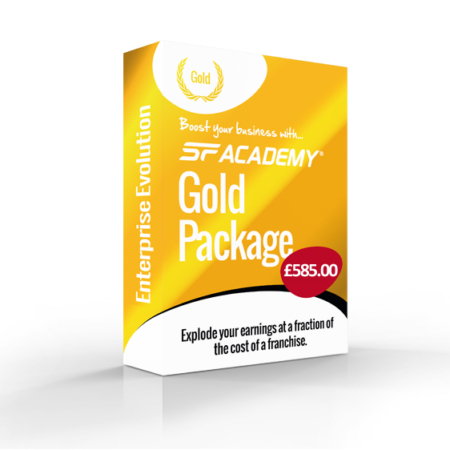 Rebranding to SF® Academy has a number of benefits at a fraction of the cost of a franchise. 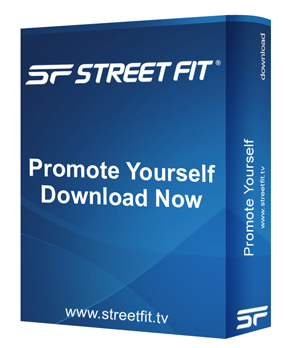 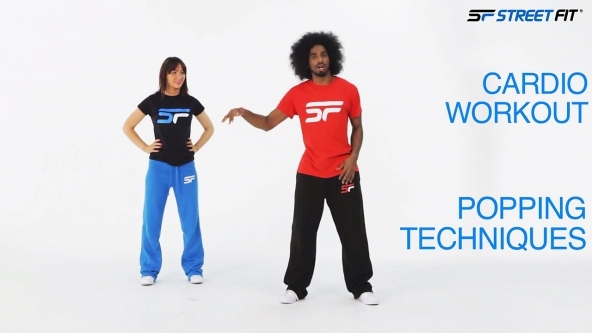 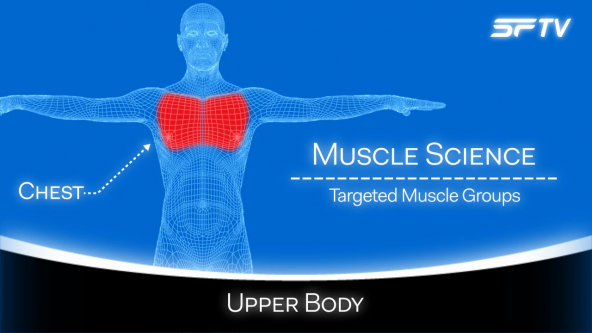 For a limited time ONLY All Street Fit® e-Learning Training Certification packages INCLUDES SF Academy® setup FREE! 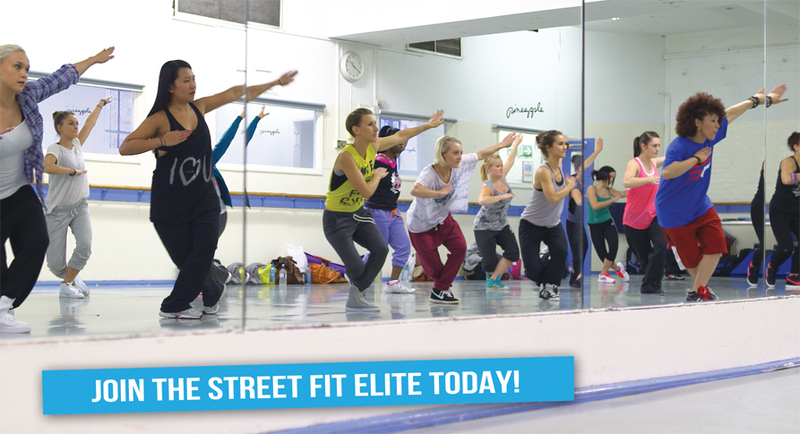 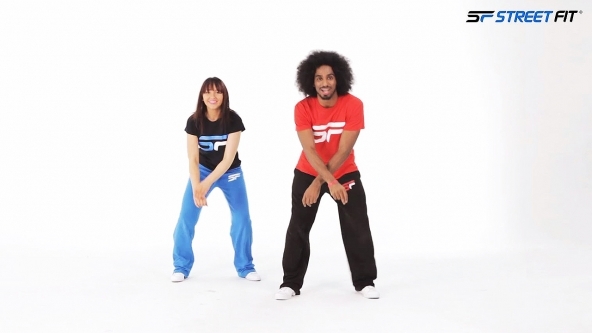 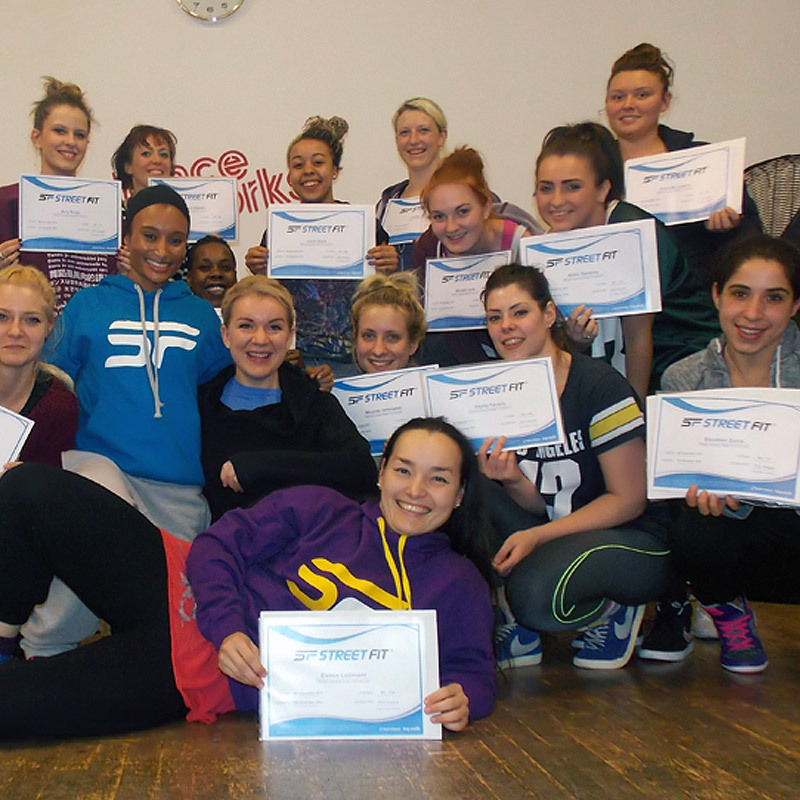 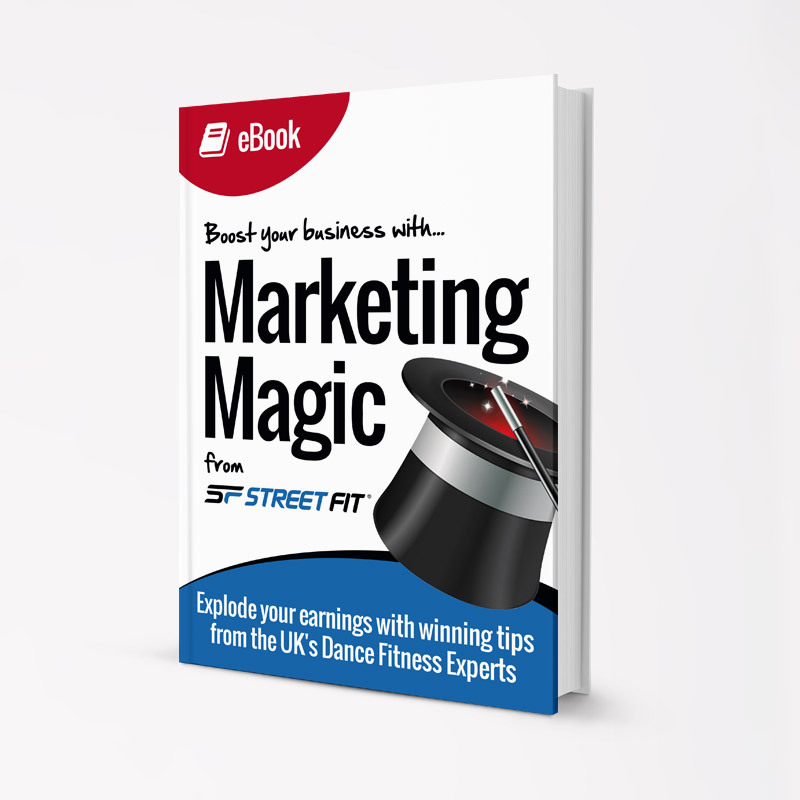 – The Workout DVD plus full of Street Fit® choreography from the master class. 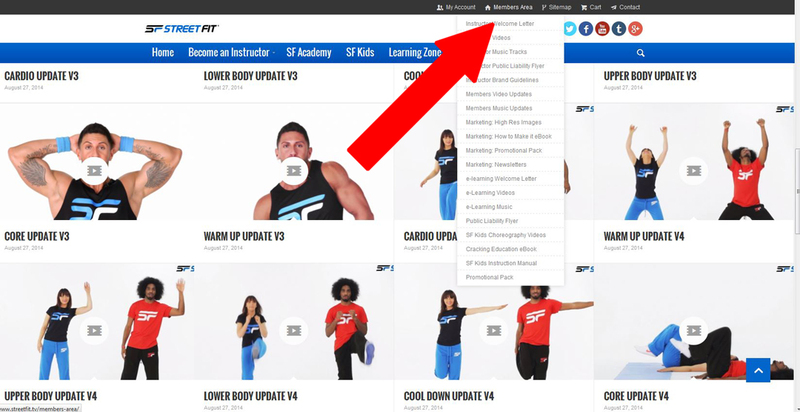 – Profile to add classes on the Street Fit® website. 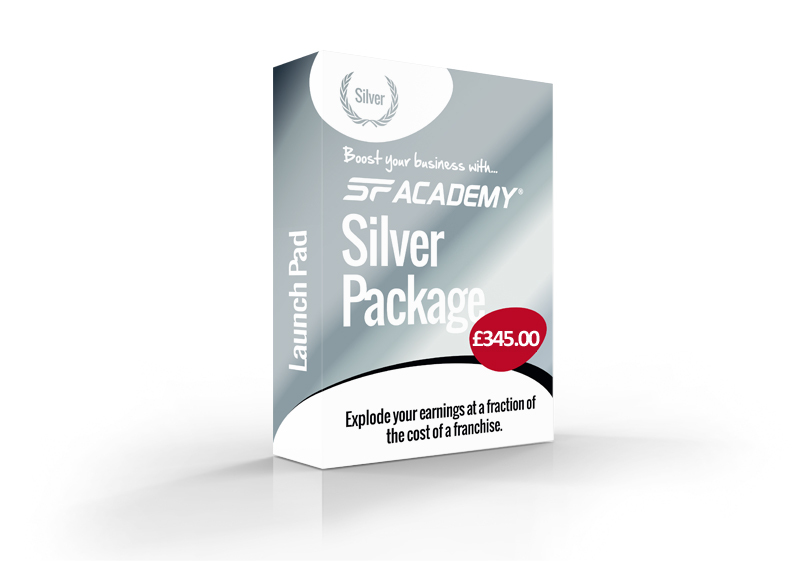 * Total package saving is £250.00 if brought individually.